These are instructions on how to backup your iPhone unlock ticket after unlocking with SAM. 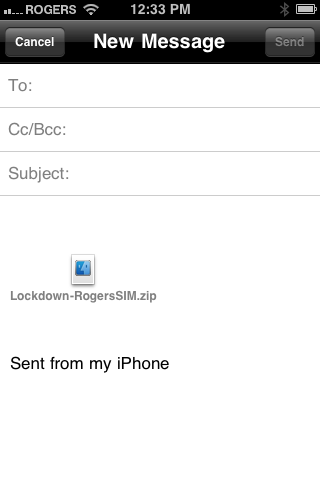 It's very important you do this to ensure continued unlock of your SIM in the future. If you haven't already unlocked using SAM, you can follow this unlock tutorial. Choose Sections from the tabs at the bottom of the screen. Select System from the list of sections. 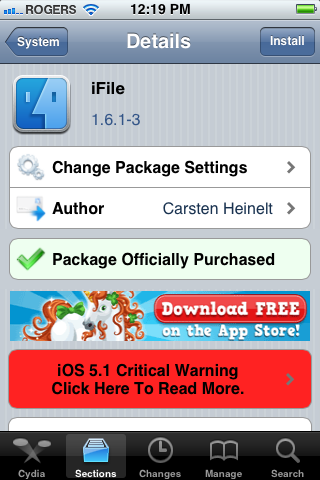 Press to select iFile from the list of packages. Press Confirm to begin installation. 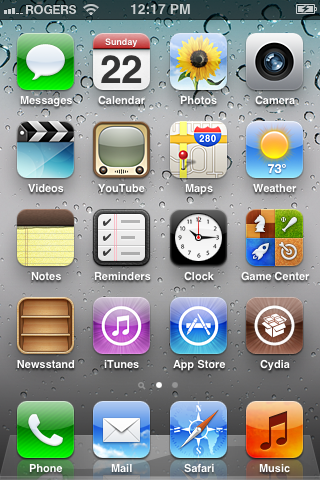 Once the installation has completed successfully, press the large Return to Cydia button. 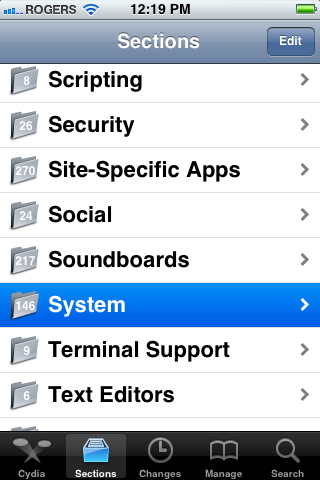 Press the Home button then launch iFile from your SpringBoard. Press the Back button at the top left of your screen to navigate to /var. 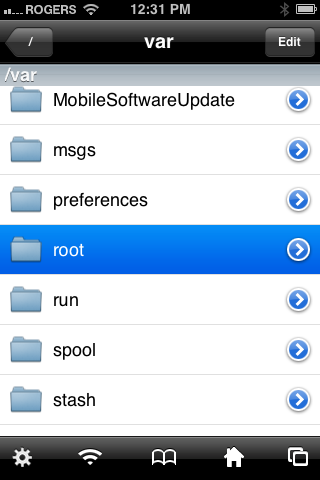 Choose root from the list of folders in /var. 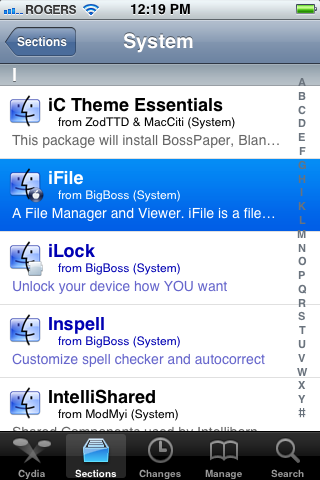 Tap to select Library from the list of folders in /var/root. 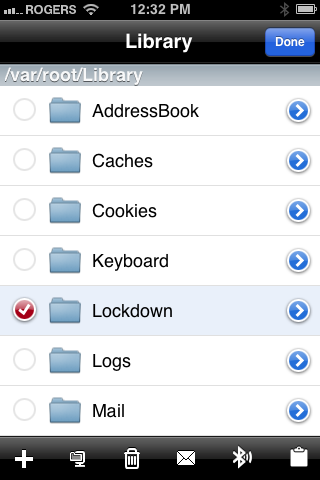 Choose Lockdown from the list of folders. Then press the zip icon in the tab bar. It's the second from the left. 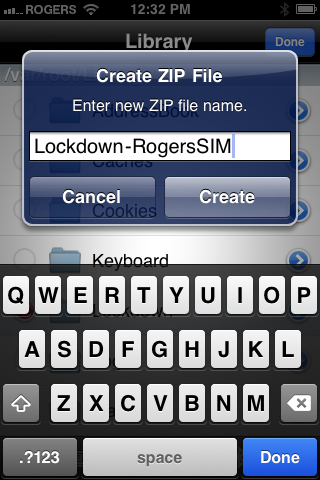 Name your archive so you know what SIM card its for. Then press the Create button. Choose the archive we created from the list of files. Then press the mail icon in the tab bar. It's the third from the right. Email yourself the archive. Be sure to keep it in a safe place! 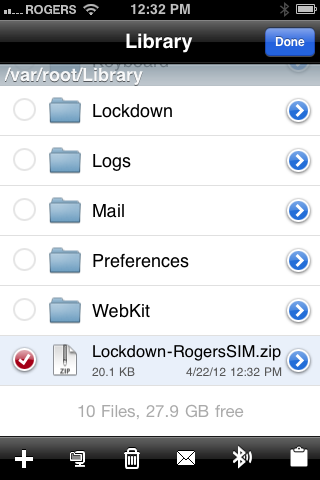 You should perform the unlock procedure and this backup procedure for every SIM you want to use with your iPhone. 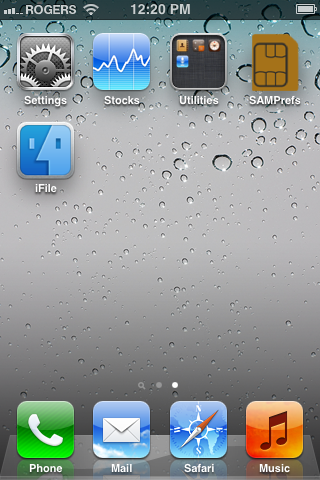 Alternatively, if you do not want to use iFile, you can simply SSH into the directory above and copy that file over to your computer. Be sure to save it in a safe place! If you are not sure on how to SSH, we have a [Windows] tutorial and a [Mac] tutorial.